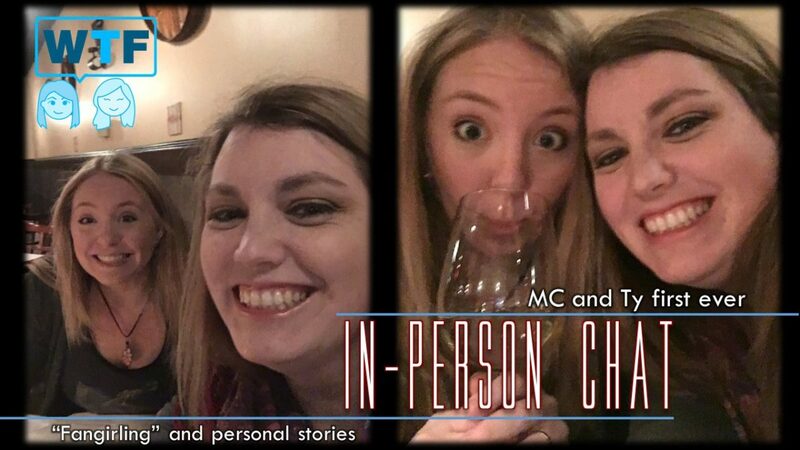 Bonus Episode: Ty and MC In-person Chat – Fangirling & Personal Stories – WHAT THE FORCE? We met and recorded. We hope you like this.